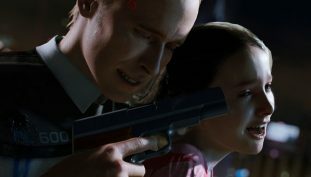 The biggest games of the year belong to the ACTION genre. See what games the Guideranx crew thought were the best in 2018. 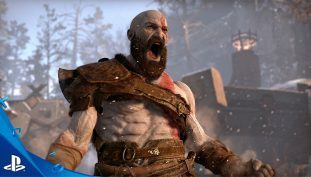 Score some great deals on PlayStation 4 exclusives. 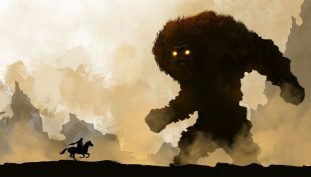 Shadow of the Colossus wallpapers for 4K, 1080p HD and 720p HD resolutions. Download here for free! 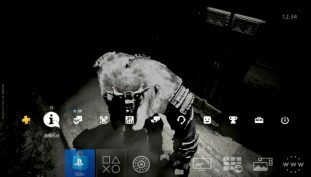 If you’re mad enough to find all 79 well-hidden golden relics, you’ll unlock a new area and a powerful sword that are totally unique to the PS4 remake. 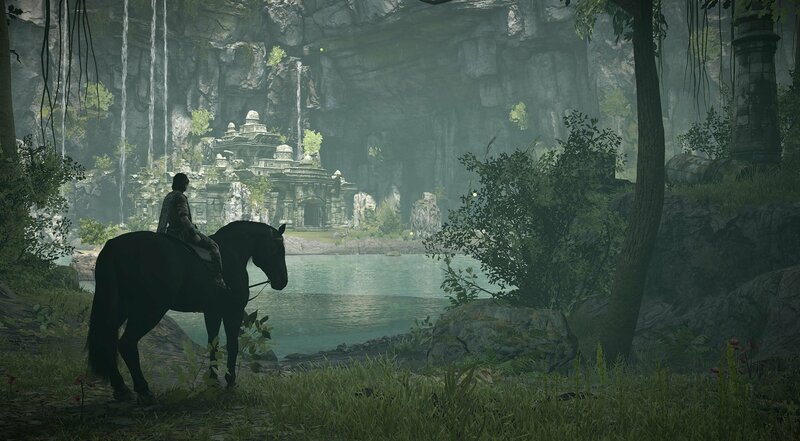 There is a whole lot of bonus content to unpack in Shadow of the Colossus. Here’s how to unlock all the extra modes, plus bonus weapons, skins, and more. 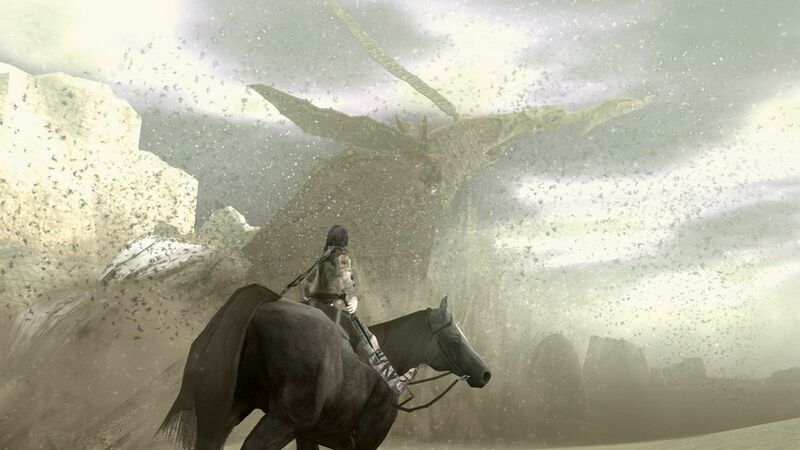 Perform all the cool moves you probably didn’t know about in Shadow of the Colossus. Here are all the horse tricks and animal interactions. Climb to the top of the tower and explore areas once thought inaccessible. Here’s how to reach the secret garden, the forbidden gate, and some poison fruit. 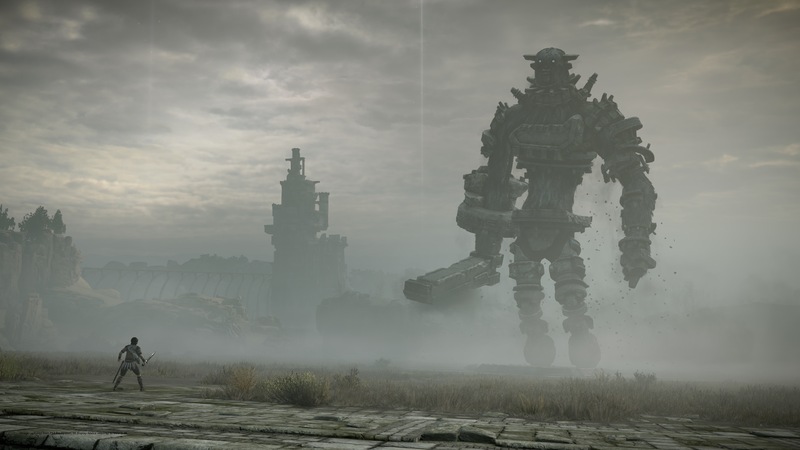 Find a reminder of The Last Guardian in the PS4 remake of Shadow of the Colossus with these instructions. 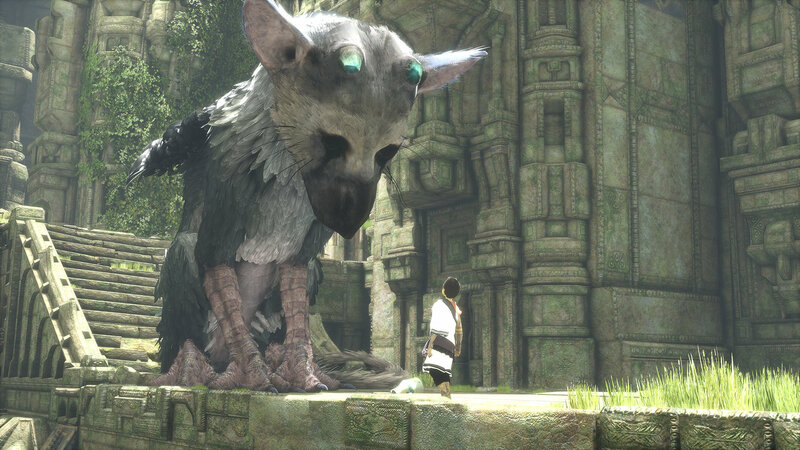 Trico would be happy you did. 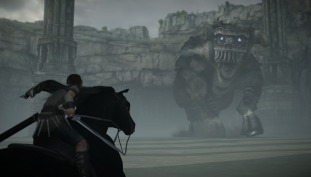 Plan on joining Wander for another trip through the remastered Shadow of the Colossus? 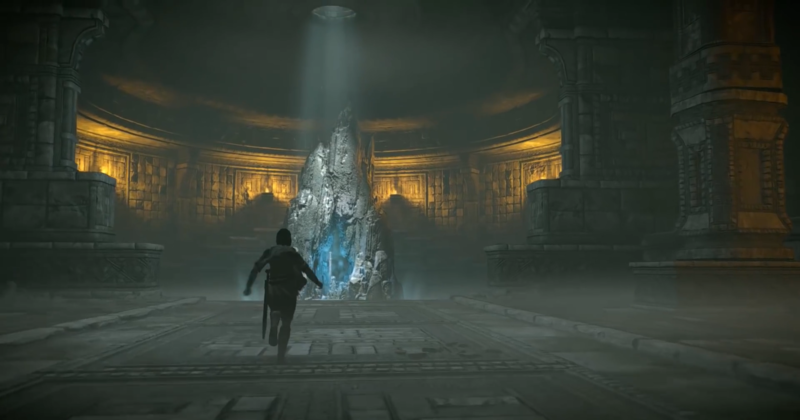 Here’s how to handle all 16 big boss battles. 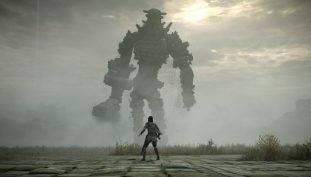 Released initially over a decade ago on the Sony PlayStation 2, Shadow of the Colossus makes a gigantic return for the PlayStation 4. 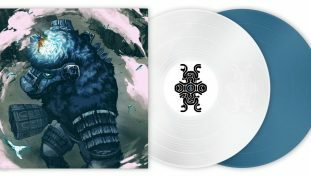 Reach empyrean heights in this requiem inspired LP. With loads of options to tweak your masterpiece. 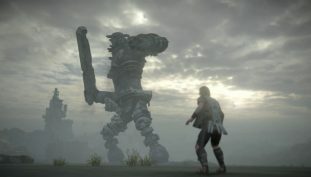 Enhanced graphical fidelity & better physics are main attractions, but the spirit of SotC lives on.